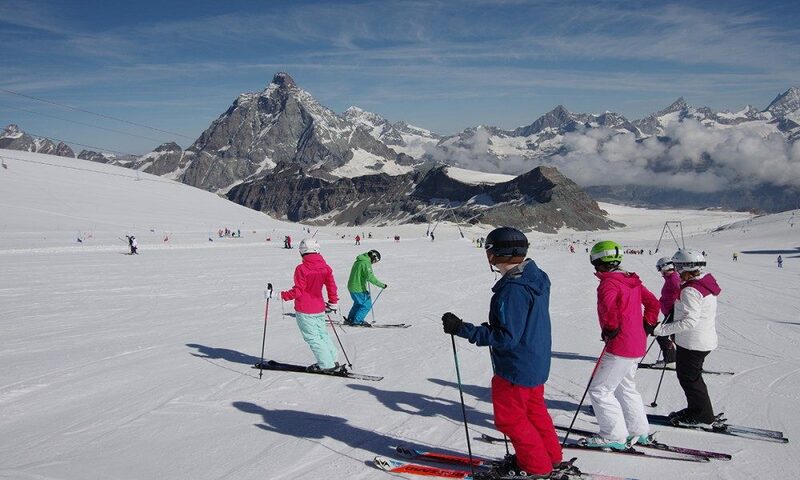 There are just a few weeks remaining until our Summer Ski Instructor Training kicks off in Cervinia and Zermatt. 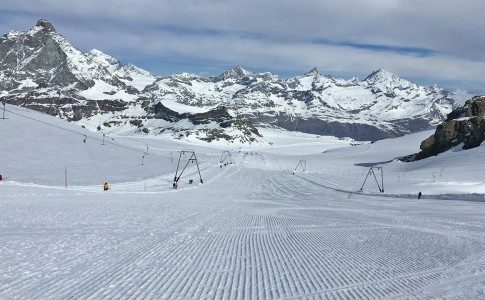 This amazing setting provides the perfect backdrop and training ground for anyone wishing to attend our structured 9-week Ski Instructor Program. 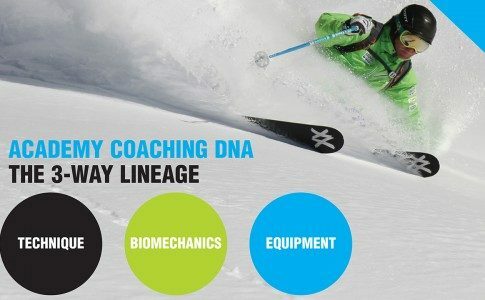 The Academy have been running the summer version of our Gap Year Ski Instructor Training since 2009. 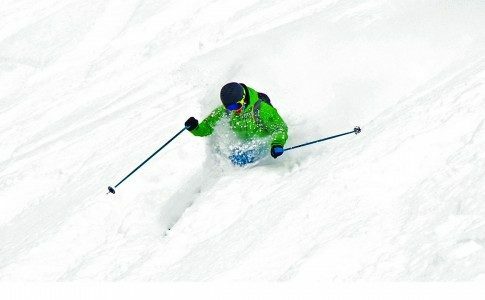 In that time we have worked with hundreds of students and helped them qualify as instructors. 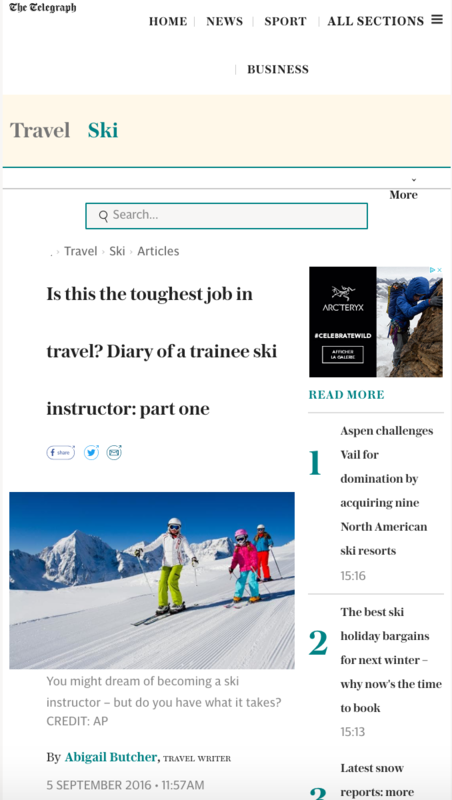 The summer serves as the perfect time of the year to attain these qualifications as jobs in resorts all over the world can be organised well in advance of the next approaching Winter season. 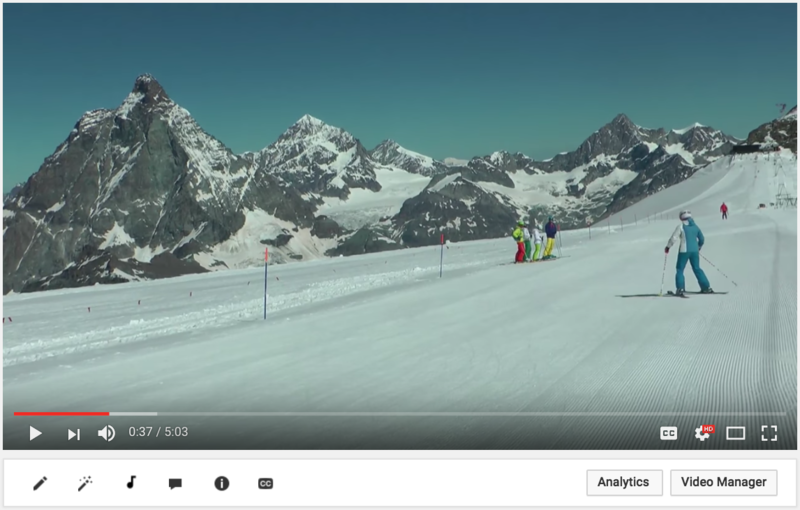 View all of our previous Summer ski instructor training vlogs here. The course begins on July 1st and runs until September 2nd. For prices and more information, you can also visit our website here. 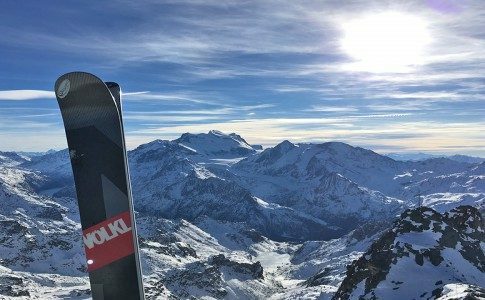 Last summer renowned travel writer and ski fanatic Abi Butcher joined us on the Summer Gap Year Program. In a series of articles, she documented in detail her experience from beginning to end, her time training with the Academy. Take a look at her story to get an honest look at what it takes to become an instructor! Thanks again for reading our news.